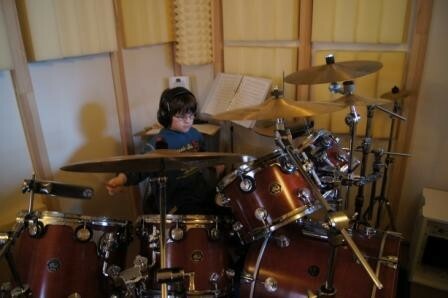 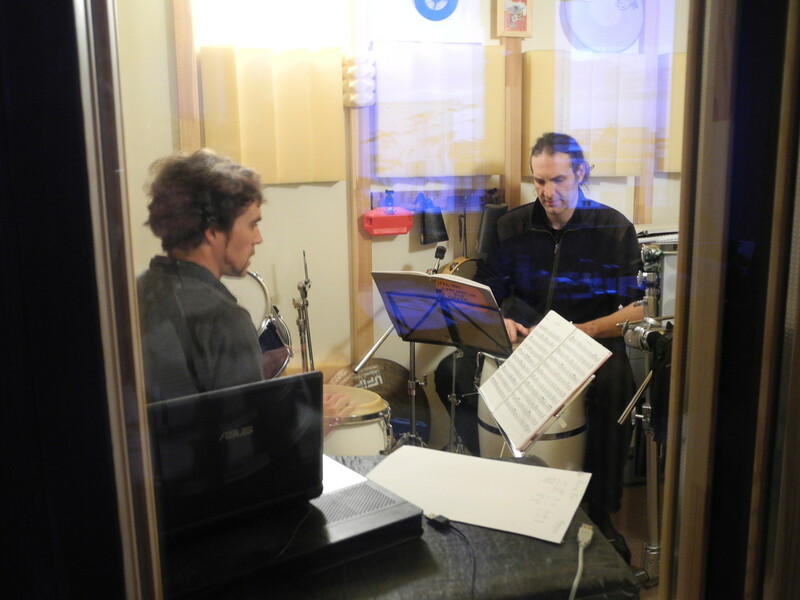 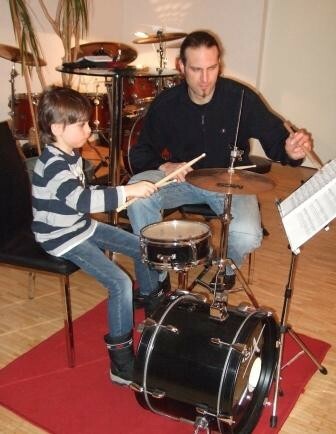 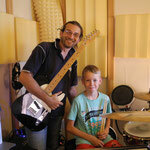 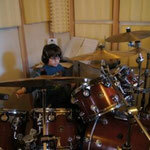 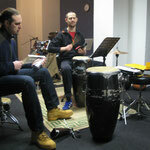 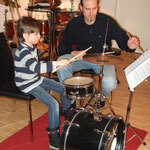 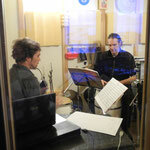 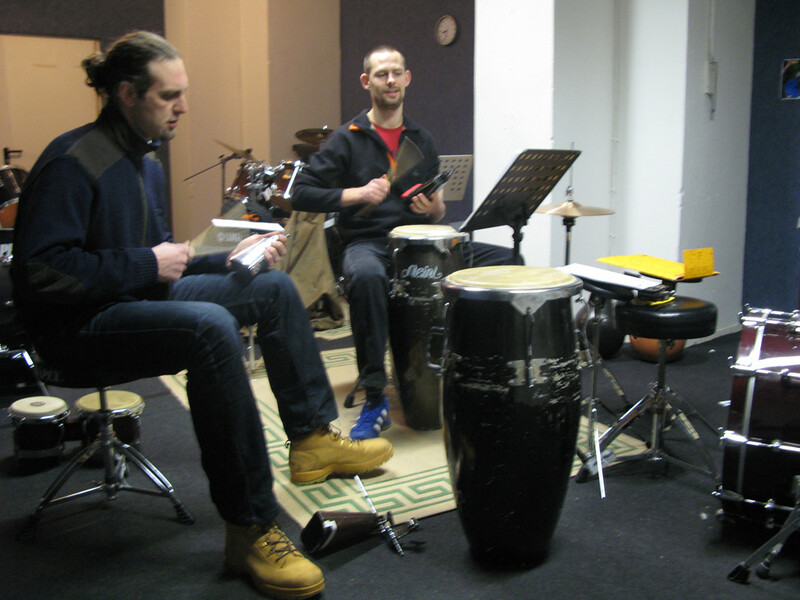 Drumming and percussion lessons for beginners and advanced learners of all ages in comfortable premises in Berlin- Charlottenburg (Savignyplatz). 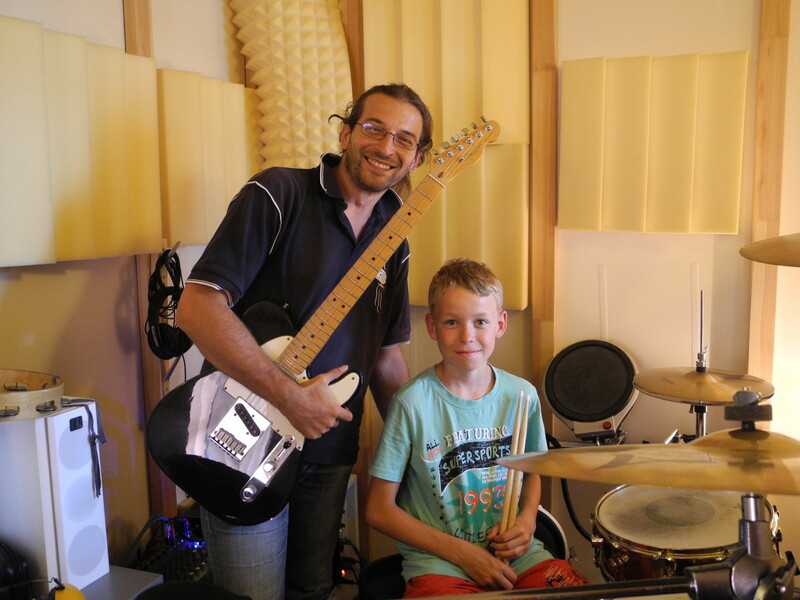 Please get in touch for more information and book a free trial lesson at 030 35389087 or via the contact form. 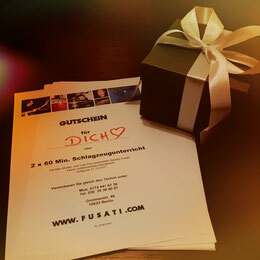 Or maybe you want to surprise someone special with a gift voucher?